Last year was a big year for AlterSpark, when we achieved the highest levels of student satisfaction, while rolling out more content and teaching innovations than in any prior year. Whether you’re a teacher or potential student, in this blog, I’ll share my teaching philosophy, give you a peek into my class, and talk about my best teaching innovations from last year. Keep in mind. These are not the top-X things you need to know, for guaranteed success. Rather, these are some of my guiding principles along with the biggest insights learned last year. Most of the teachers who made an impact on my life had two core traits. First, they all had an irrational passion for their subject matter, which is probably why they were so knowledgeable about it. Second, they were obsessed with how they taught, sometimes bringing an amazing passion whenever it was time to start an experimental teaching method. I don't think I'm any less irrationally fixated on my subject matter, obsessed with an endless curiosity about what shapes our human experience, online and offline. This is my secret sauce for running an energized class. It's my mojo. Without it, I couldn’t teach; but with it, teaching is a delight. The second obsession is to never stop chasing the perfect lesson and teaching methods. It’s my job to help people learn a massive body of science, remember the key principles and develop judgement in how to apply it. My classroom is just as much an A/B test, as any landing page I’ve ever optimized. Over the years, I’ve tested and refined a huge number of teaching methods, but I’ve rejected just as many too. One key reason why 2017 was such a good year, was the discovery of several new teaching approaches, that helped me raise the bar. Quality teaching is no different from landing page optimization. You develop an idea on how to improve your teaching, implement those ideas, and then evaluate their impact. After, you’ll act on the insights, and start the cycle again. To find the best lessons for my training, I evaluate EVERY SINGLE WORKSHOP, no exception. 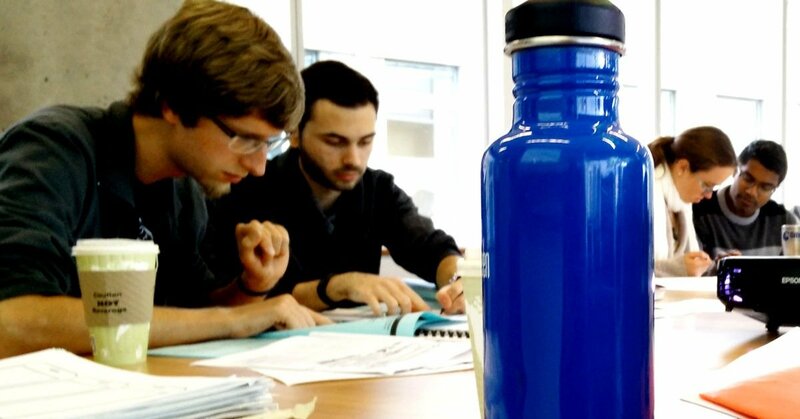 It’s impossible to run an effective training program without constant student feedback. With it, your lessons will get better and better. Without it, things will probably go down the tubes pretty fast. Fortunately, within the classroom, you’ll have access to a massive volume of feedback, that doesn’t require any fancy data collection tools. If I totally botch-up the way I express an idea, I can see it on my students’ faces. If the content has gone on too long, I’ll see their eyes glaze over. And if they’re so engaged in exercises that I’ve totally lost control of the classroom in a good way, I’ll hear the loud chaos of an engaged class. These are all indicators. However, there’s quite a bit of feedback that you can’t collect with a simple observation. At the end of every workshop, I ask my students to complete an anonymous feedback form. Why anonymous? Simply, people are more honest in an anonymous social context. Or put another way, when people are attached to their feedback, you’re more likely to hear nice polite statements–aka feedback that does not violate our social norms of respectful communication. Nice idealistic complements feel good. And if your need for social validation is strong enough, you may put your entire training program at risk, by not digging into how people really feel, an instead, settling for idealistic, and polite feedback. This is one of those key points where you and your ego, can be your worst enemy. In other words, where a person's sense of importance, and need to feel respected, can bias them to seeking emotionally pleasing feedback, rather than fishing for unpleasant critical feedback. You can’t fix a problem you don’t know about. And if you don't ask for brutally honest feedback, you won't get much of it. By using an anonymous post-training evaluation, some of your friends will stab you in the front, and this is what you need to build an ultra-optimized educational system. I take my anonymous post-training evaluation very seriously. If anyone rates my training less than 8 out of 10, I freak. After the cortisol is metabolized, I try to figure out what I can do next time, to ensure that it never happens again. I also look at all the positive feedback, to make sure everything is on track, and see how people felt about some of the new ideas. If new innovations make it to the evaluation, I know I’m on the right track. Then I restructure the lessons, introduce new exercises, play with the order, add new content, and so on. After about two years, each workshop becomes so to fine-tuned, that people don’t even realize they’re learning. At the end of the year, I do an in-depth analysis, comparing specific issues against student satisfaction. This is when I’ll make massive overall changes. 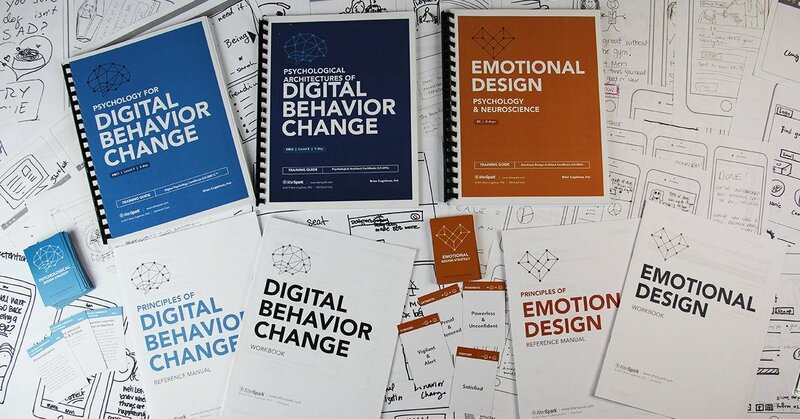 I resisted publishing a book on digital psychology for several years because I felt it was better to first optimize my approach through training. I was inspired by Dale Carnegie who spent several years teaching before writing. Having spent my entire career on this one subject, I’m quite opinionated about what I consider quality education. Rather than teach people a random shopping list of psychological principles, my goal was to consolidate the best scientific evidence and models, into the most comprehensive, and simple system. If I had offered my students a random shopping list of psychological principles, I could have easily helped them in specific contexts. In one-day, I can easily cover a massive shopping list of tactical dos and don’t. However, I have a serious problem with teaching superficial, tactical skills. The problem with tactical knowledge is that it's short-term knowledge, with a limited shelf life. It's like those “how to” computer books you find in the junk bin for a buck, that nobody wants, because they're outdated. Tactical knowledge is extremely valuable in the short-term, but it can fall apart as soon as your context shifts. My goal has always been to teach principles that will be relevant for thousands of years, to transform how my students understand humanity–what emotions are, and what shapes our human experience, online and offline. This knowledge will never expire. Only by understanding these deep-human insights, can people understand how psychology shapes our digital experience. The technology of tomorrow will be unimaginably different. But the people of tomorrow will be exactly as they were, thousands of years ago. I ran my first commercial training in 2011. However, it took a few years before my students were rating Psychology for Digital Behavior Change with top marks, in every city, across multiple professional categories. 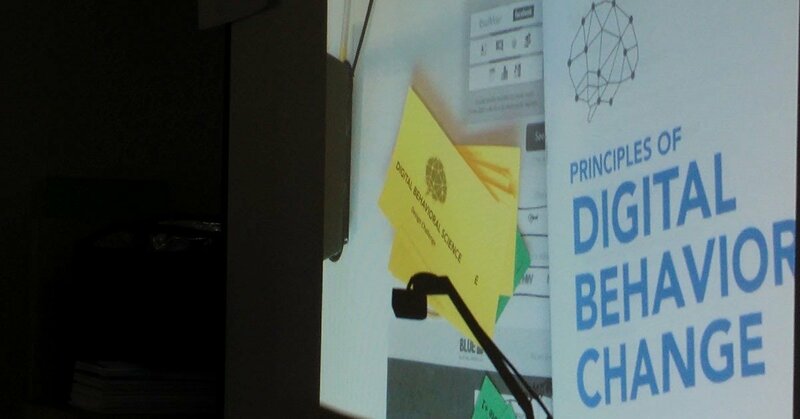 My second workshop, DBC2 also took a few years to reach maturity, with the same levels of student satisfaction. Then, it was not until May 2017, that my ED workshop reached the same level as the other workshops. At this point, I was offering 5-solid-days of training, with the highest levels of engagement, energy and learning across all cities. However, later in 2017, something happened, that totally transformed my training, pushing up my student evaluations to a record high, across all workshops, in all cities. It felt a bit like cranking-up my guitar amp to 11. What made the difference? Next, I’ll discuss some of the innovations that helped me reach 11. 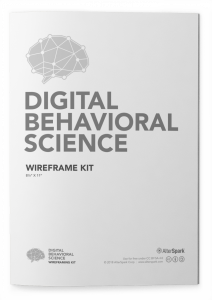 In 2017, I declared my Digital Behavioral Science System to be complete. This was 7-years after my first digital psychology workshop, 10-years after starting my doctorate, and 20-years after my first job as digital social change campaigner. Having taught the subject for so many years, I took an information architecture approach to how I structured the content, and divided my training system between two interrelated streams. 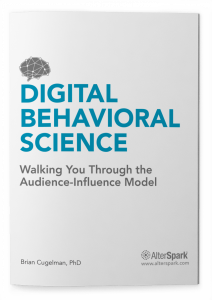 In stream-1, I placed all the behavioral science content into DBC1 and DBC2. These workshops approach behavior change from outside-in approach, based on psychological strategies that have been proven to shape how people think, feel, and behave. 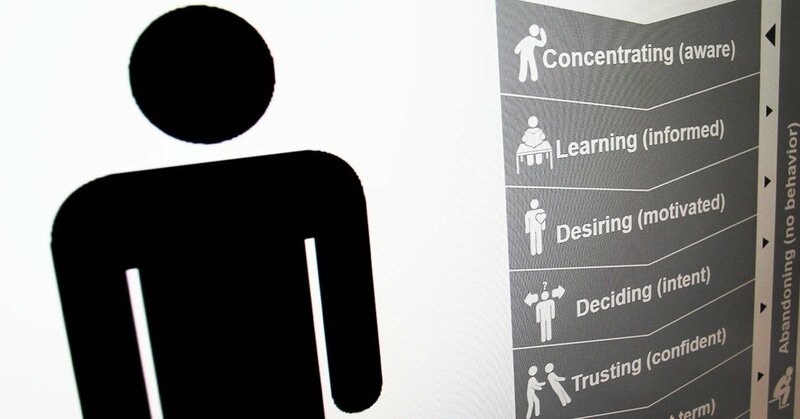 It also covers the major principles that underpin human-computer relationships. In stream-2, I placed all the neuroscience and emotional design content into ED. 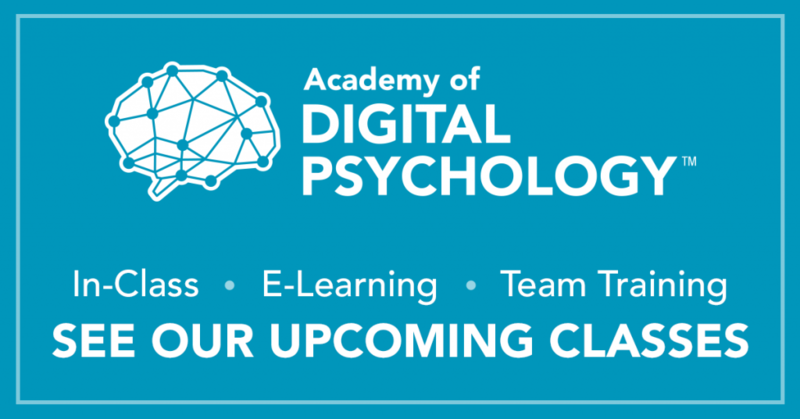 This workshop deals with basic brain processes, strategies based on neurochemical associations to personality, cognition and emotional systems. It deals with behavior change from an inside-out perspective, targeting specific emotional systems. This course also grew out of my collaboration with Dr. Restivo, a behavioral neuroscientist. It’s not enough to build educational system on solid science. It's just as important that the system is easy to comprehend and apply. This means reframing every single piece of scientific content, aligning it with every other piece of content, and ensuring that it all fits together as a comprehensive system. This also means ensuring that all principles are grounded in reliable science, are tied to industry practices, and that I also have firsthand experience using everything that I teach. Recently we changed our training branding. 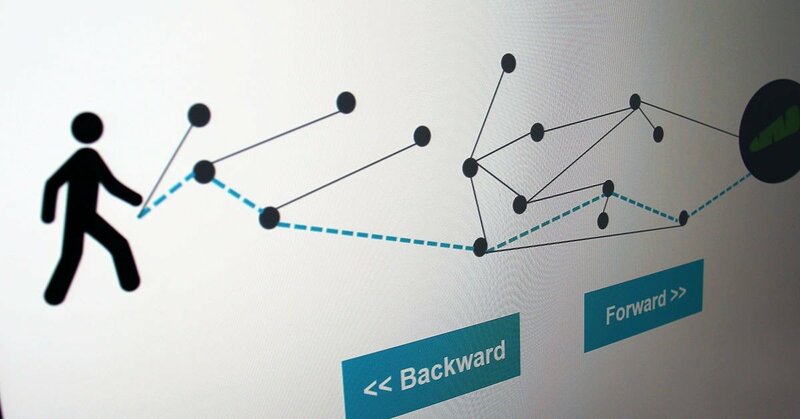 Beyond our icons with networked hearts and minds, and visuals, there was a lot more to the redesign. Good branding communicates to your audience, who you are, establishes qualities, and position you relative to your competition, as a great choice. Scientists still don’t fully understand why, but authenticity and integrity are at the core of a trustworthy brand. It’s also at the core of everything I teach. Our branding was about representing my academy as we are, as a credible, down-to-earth, and hands-on training academy, with a fun feel. I’m very happy with the results and feel it represents us, very well. Another key goal was to make an impact in the classroom. We didn’t just pick nice colors, but rather, built a comprehensive system for the visual language. These contain graphic design specifications, naming conventions, editorial rules, iconography and several other communication rules, that help us communicate better. These communication rules cut across my entire training system. They’re like a series of overt and unconscious signposts, nudging students along so that they always know where they are, and what’s what. I haven’t run a formal impact study yet. But my informal early impression is that these visual rules have had a big impact on my training. My students are able to learn the content faster, remember it, and develop innovative ways to apply psychology to their work. They finish exercises faster than ever, and the results often blow me away. The visual language took several years to develop, with about 8-months of focused experimentation, and then 3-month to finalize and implement. I brought in the best UX and graphic designer I knew for this gig, my founding business partner Rena Cugelman. This was our first collaboration in several years, and we’re about to launch AlterSpark’s psychology-inspired visual design services. Since day-one, I’ve struggled to find teaching methods that can help my students build the type of judgement that would take years to develop. 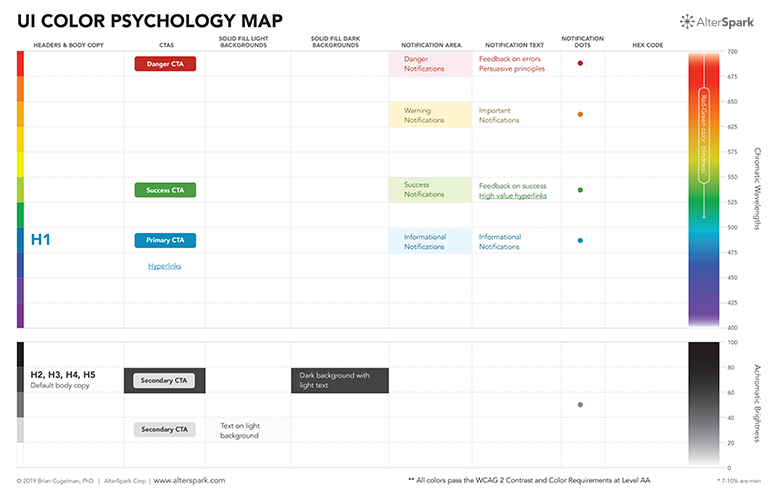 For instance, it’s hard for new students to see how each psychological strategy might operate differently under different circumstances. And the thing that few people will tell you in the industry, is that psychological strategies can easily backfire. So how are you supposed to know when a particular psychological strategy will work, or explode in your face? Thought I have many exercises to help students with the principles, I was never fully convinced. finally, Finally, FINALLY!!!! Last year I joined forces with Dr. David Chandross , a specialist in game-based education. We collaborated on two government training contracts, to develop a series of scenario-based learning games, on applied digital psychology. 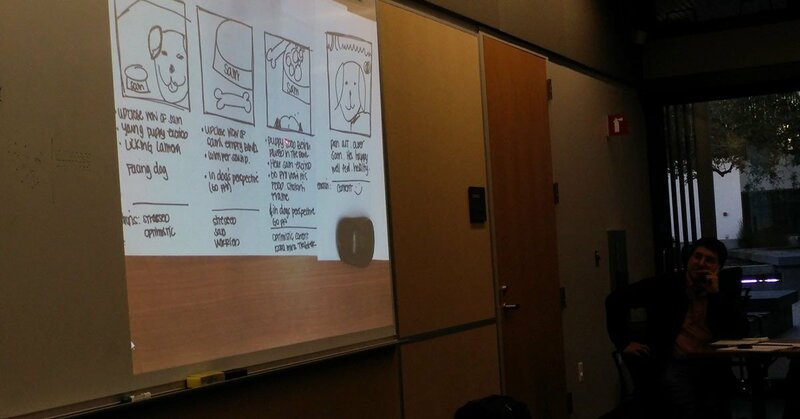 When Dr. Chandross showed me the initial concept for the card-based learning game, I FREAKED. Instantly I saw how it solved my biggest challenge, to help my students develop their judgment in selecting optimal psychological strategies, and knowing which to avoid. 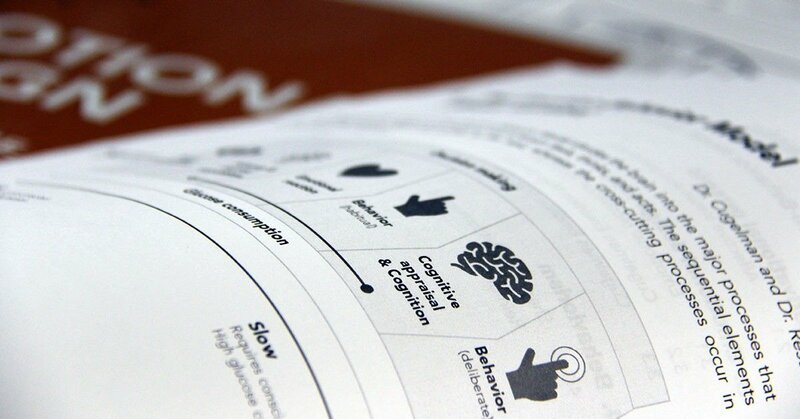 We developed a card deck, with principles of behavioral science and emotional design neuroscience. Each card is part of our training system, with references to each principle. 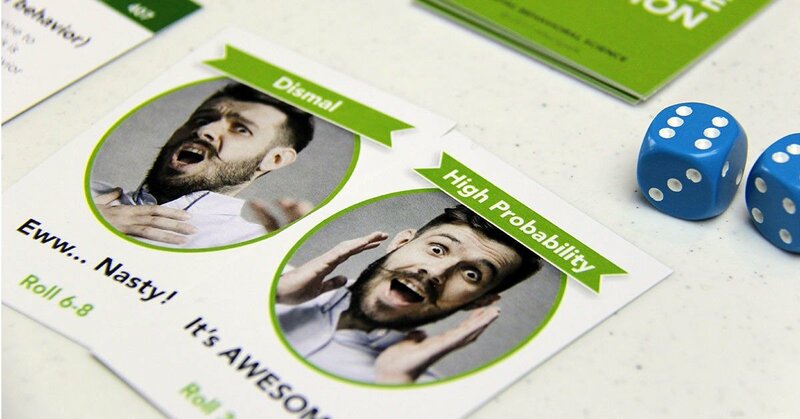 We also made cards for user testing with different random outcomes, as unpredictable as your users. 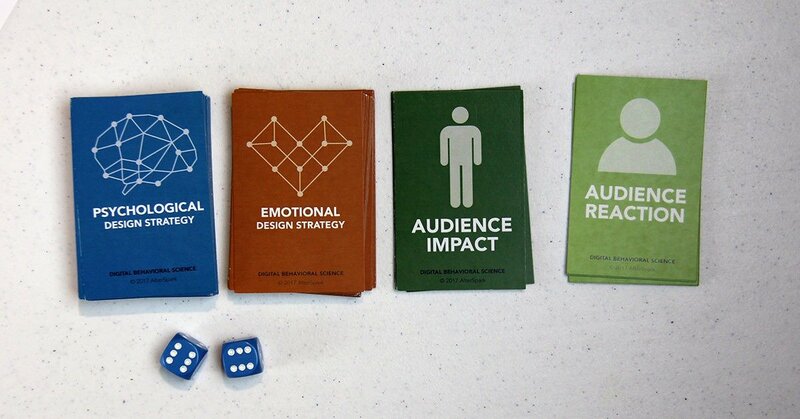 Dr. Chandros, Joshua Jia, Rena Cugelman and Pinky, helped develop our first behavioral science playing cards. 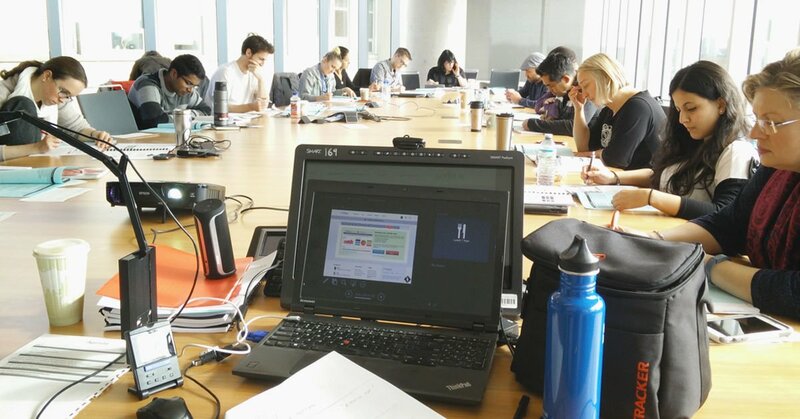 I spent 6-months piloting various educational games across my Canadian and US training. In the end, I selected a smaller set of design psychology games covering digital strategy, visual design, problem-solving and more. Scenario-based learning games have transformed my training. They help people develop judgement and confidence. The student response has been wonderful. I can’t imagine teaching without them. Dr. Chandros and I are developing a new course, on how to apply game-design psychology and neuroscience to education and training. In my experience, a talented professional is not someone who simply applies textbook knowledge under optimal conditions. Rather, they’re the ones who blend professional knowledge with street smarts, often under harsh or even hostile conditions, and adapt their way to success. I spent years running and evaluating behavior change programs. Few professionals have enough money or resources to get their job done. Wherever you work, you’ll probably hear people complaining about office politics, legacy technology, limited time, limited control, unreasonable customers, HPPOs, and ruthless competition. Most people work under tough conditions. The way I manage these realities is by ensuring the content is grounded in real-world practice, with limited money, time, resources, staff, political support, colleague buy-in and other normal constraints. I also assume everything that can go wrong, will go wrong. Science without practical street-smarts, is strategy for those who don't understand their battlefield. I assume the worst, and focus the highest impact, lowest cost solutions. 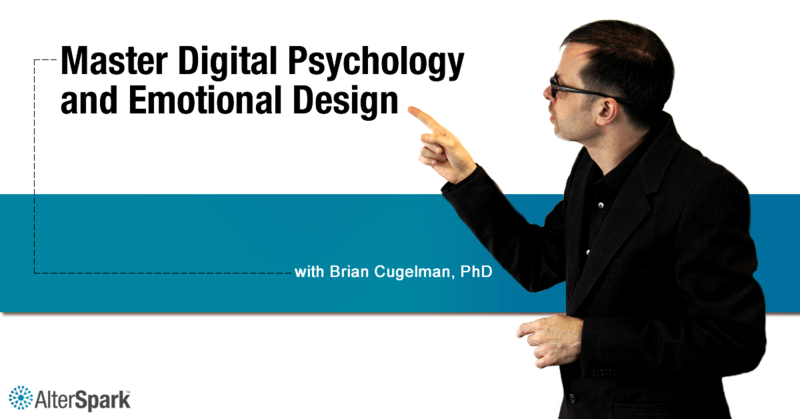 One problem with teaching digital psychology, is that it’s a broad topic. It’s the field that lay beneath many other fields. Since it’s relevant to many professions, it’s hard for me to focus on a single industry. For this reason, I employ several strategies to help students tie the content to their job. I use content from multiple industries and then deal with specific applications through exercises, discussions, and scenario-based learning games. I also ask my students to help translate my broader principles to their industry. I ask them to destroy the slide book, and mark it up with their ideas, so they can take the principles the final mile. I spent a lot of money on my education, and got a lot of degrees. However, I have a golden rule to NEVER say, “Trust me I’m an expert”. If I’m to convince somebody of anything, it must be because I am able to answer their questions, and honestly demonstrate what lead me to believe what I believe. Also, they need to know that I would reject my view and adopt theirs, if there was superior evidence. Quite often I do. One of my strategies for clear communications is visual language. I’ve spent years converting scientific papers into infographic-type visuals, with pictorial examples of scientific principles. My course is a bit like a big infographic, with lots of scientific citations, lists, and examples. Instead of lecturing abstract concepts as some rambling prof guy, I use visual models and case studies. It’s a great way to learn, and it’s extremely engaging. I also believe that direct experience, where people see for themselves, how other people think and feel, is far more impactful than any lecture I could ever give. To help people understand humanity, I use lots of anonymous psychometric polling, empathy exercises, and use various techniques to replicate classic scientific studies in the classroom. It’s important that people see how other people react emotionally to different situations. I know if my students have to memorize a big list of abstract principles, they'll quickly forget them. But if in a live psychometric test, they say to themselves “HOLY CRAP, I can’t believe people are actually like that”, this insight with stay with them for years. Over the years, I’ve developed numerous exercises, to help my students translate psychological strategies to standard industry tools. For instance, this means translation to site navigations, wireframes, page flows, creative briefs, ads, etc…. 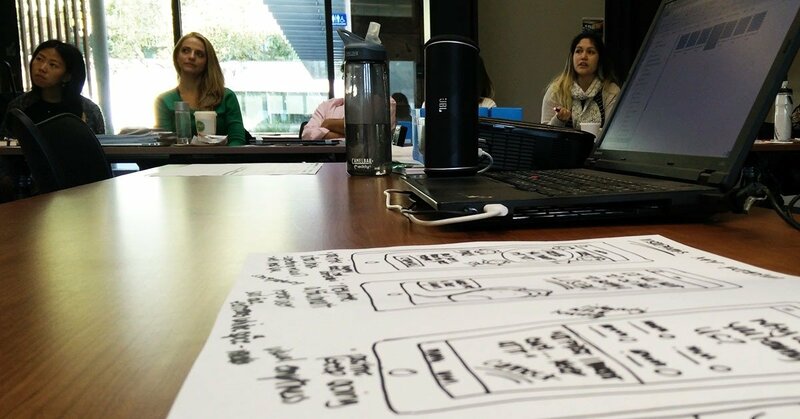 I believe that wireframing is a core skill every digital professional needs to know. It makes a huge difference in communicating concepts to colleagues, and it’s easy. 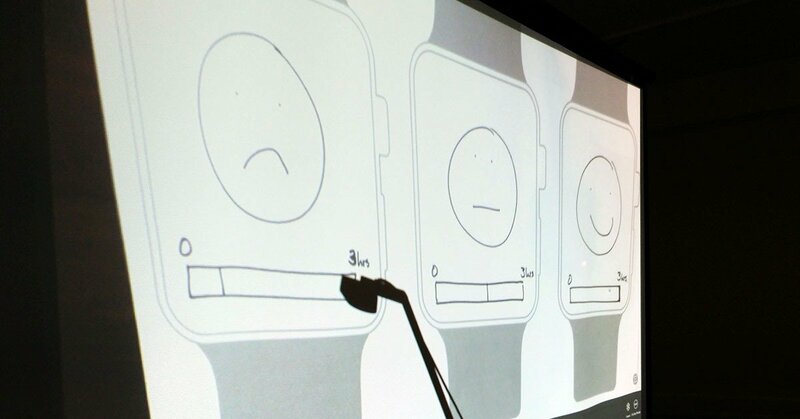 If you can draw circles, squares, lines and stick people–you can wireframe. 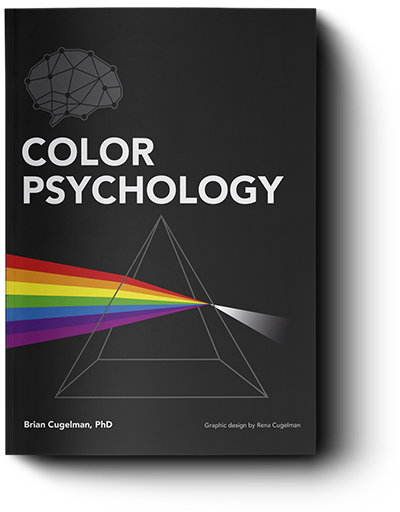 I’m less interested in pixel perfect mocs, and more interested in getting people comfortable using psychology-driven strategies to inspire creative ideas. 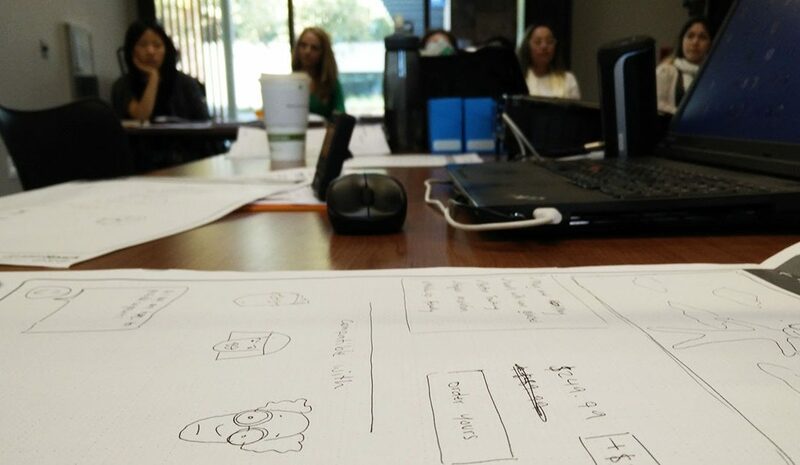 Wireframing is key. It’s where the rubber hits the road, where theory touches practice, and when science meets art. This is one of the best creative spaces, where evidence inspires passion, and where brilliant strategies start to emerge. 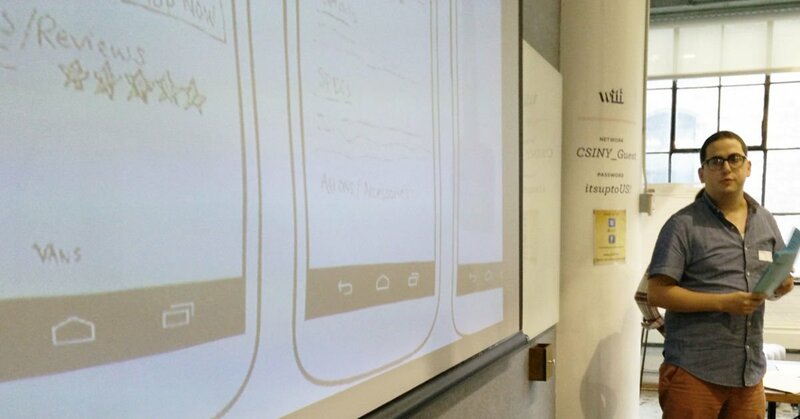 Wireframing is where the magic happens in my class. 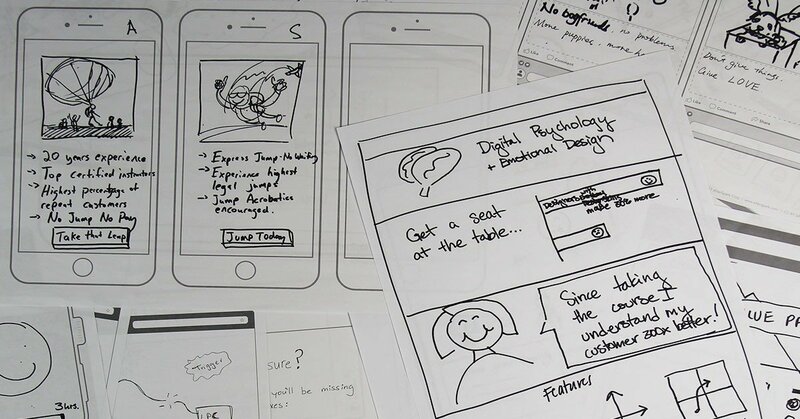 Again, in 2017, me and Rena completely revised our wireframing kit, to aid in a far wider range of creative applications. Rather than providing pixel-perfect specifications, we built the kit to provide ballpark dimensions across a wide range of popular devices and web technologies. The new kit was quite a hit in the classroom, and many students asked for a copy, so we recently put it up, under a free creative commons licence, for all to use. 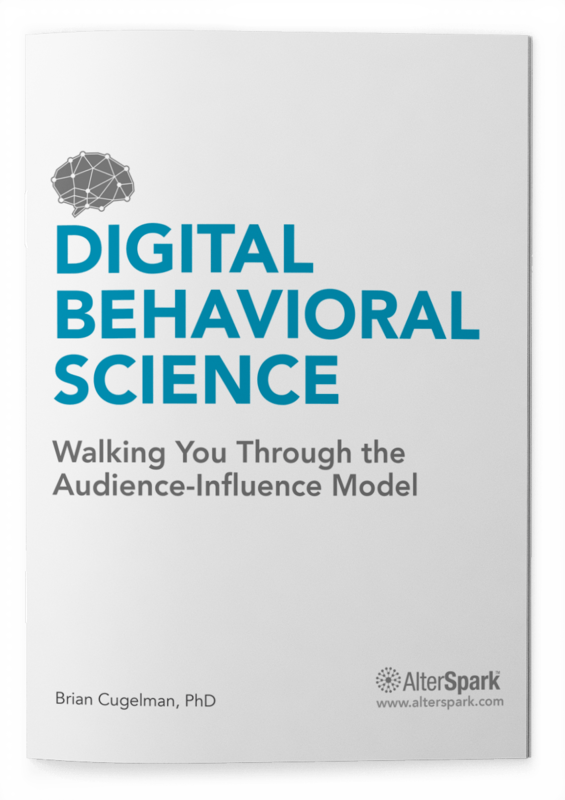 In 2011, what started off as a class to clean up my book turned into a multi-year dive deep into digital psychology. I had no idea that I would learn so much as a teacher. Now, 20-years after taking my first job in the field, I’m finally ready to write that long overdue book, and I have thousands of co-authors to thank.